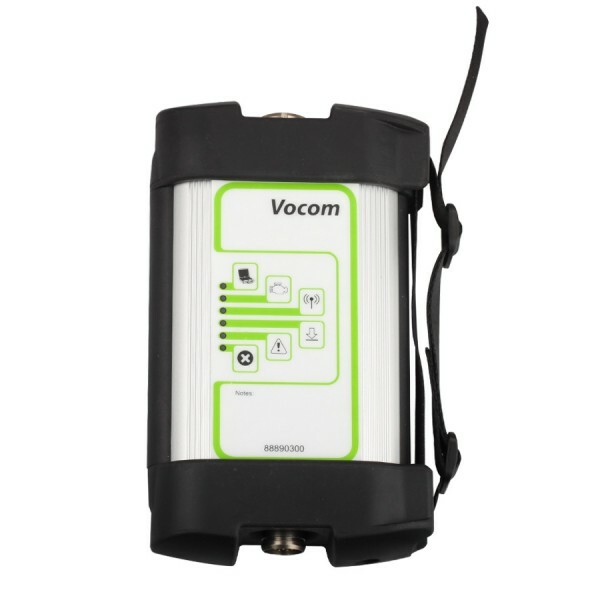 How to Setting WIFI Connection for Volvo 88890300 Vocom Interface ? Volvo 88890300 Vocom Interface is a diagnostics application that covers the whole repair process through the use of plug-ins. With Volvo 88890300 Vocom Interface you can diagnose, test, calibrate, and program a product. Volvo vocom support wifi for Volvo/Renault/UD/Mack , so how to setting the wifi connection when you use it ? 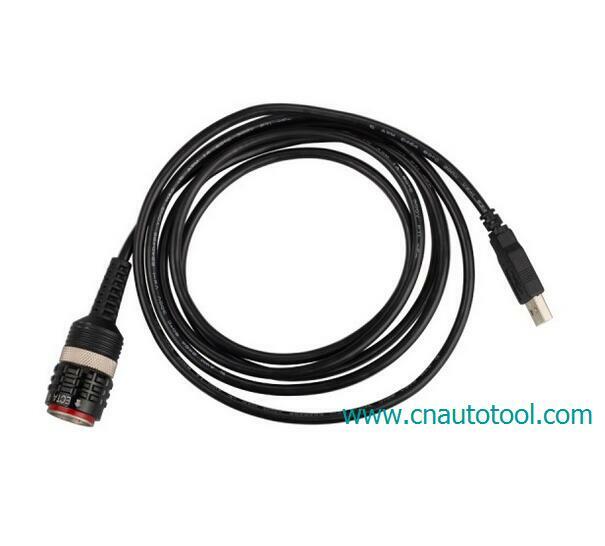 1.Please use the USB cable adapter connect with your laptop and Vocom main unit . 2.Go to open Volvo PTT software. Choose “Setting” → “Communication unit configuration”→ “Configure”→ “USB+ Directly to Communication unit”. 3.Choose “Direct” → “Restore default values” → “Apply” → “OK”. 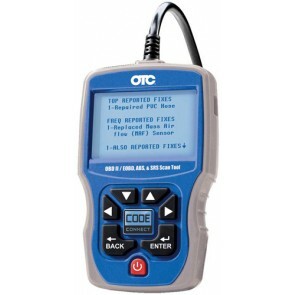 OTC 3111PRO Trilingual Scan Tool OBD II is upgradable and its free (as far as i know). This is a FANTASTIC code scanner. the best one i’ve had so far, and i’ve had a few. I bought it specifically to read ABS and Air Bag codes, and its done that flawlessly on all my GM and toyota’s. I highly recommend it for the money. No question. I did the research before i bought it, and its well worth it. Its re-badged from Actron, but i think it sells for the best price.